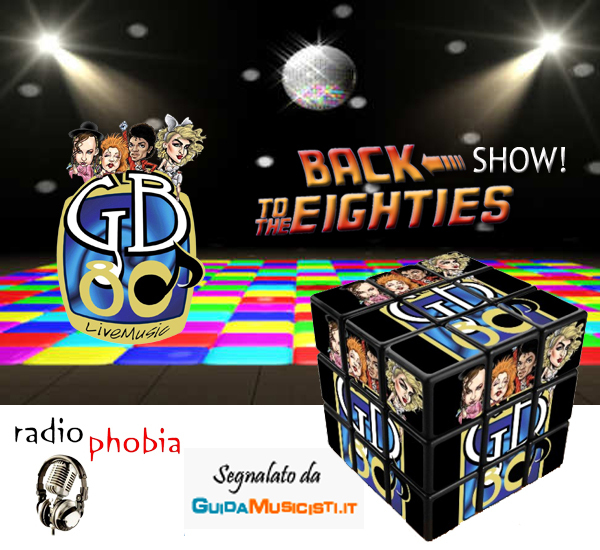 A jump into the 80´s An energetic concentrate of the greatest pop-rock and dance hits of the 80's. The programm includes songs of timeless singers like: Duran Duran, Simple Minds, Spandau Ballet, Michael Jackson, Madonna, Cindy Lauper, A-Ha… who have sold millions of discs in Europe and in the USA, modifying the imagination of the young generations. 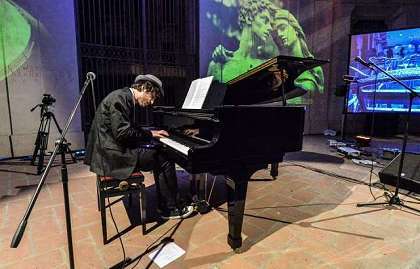 Pedala Piano is an innovative project, created by three young pianists from Reggio Emilia and Modena (Andrea Carri, Francesco Mantovani, Daniele Leoni), Italy. They have been playing around Italy and Europe for many years and they have discovered that music for piano is an unique moment of union and sharing. People forget their problems and social differences in the name of beauty and the magic that the music can create. Their goal is to reproduce this magic, creating a Piano Bike to bring their concerts around italian cities, following the big success they had at Piano City Milano playing on the Piano Tandem. The special bike was designed and built by them, together with the bike garage "Rimessa in movimento" in Modena. 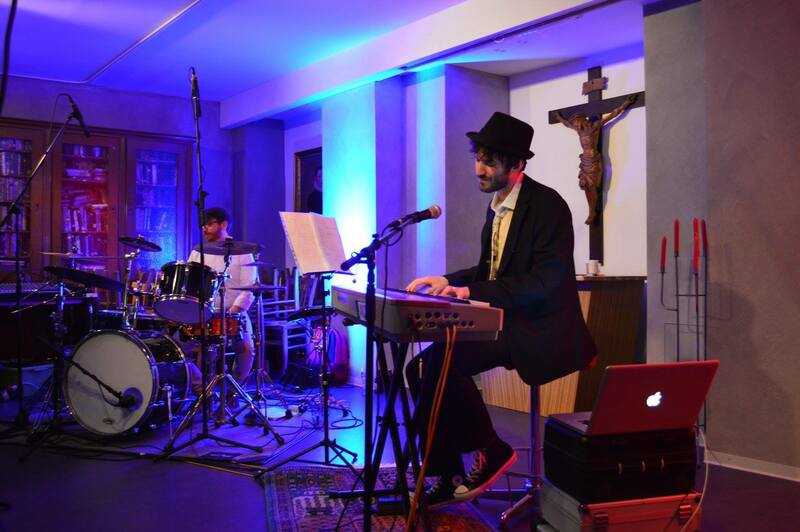 Their goal is to spread the music, love and sharing that music can create around, beyond musical genres. They are very different pianists, each one specialized in a different genre and they firmly think that this is a great quality. They can play each kind of music, from Blues to Rock, from Classical music to Pop. Furthermore this is an unique opportunity to show people how every kind of music could be played with the universal instrument (piano). They have realised their project through the platform Music Raiser and the financial support of many people. Piano Drums is an experimental project that was founded in 2015. As a result of requests from some locations who wanted me to perform in a duo I decided to involve Francesco Camminati (drummer of the GB80). I decided to do something with Francesco Camminati (drummer at the GB80). The drums and The percussion instruments should accompany my piano and enrich it with its rhythms and add more facets to the music. The public result was surprising since the beginning and has prompted us to continue on this road, we started to work together on an album with previously unpublished songs. The album will be released at the beginning of 2017. Viva! 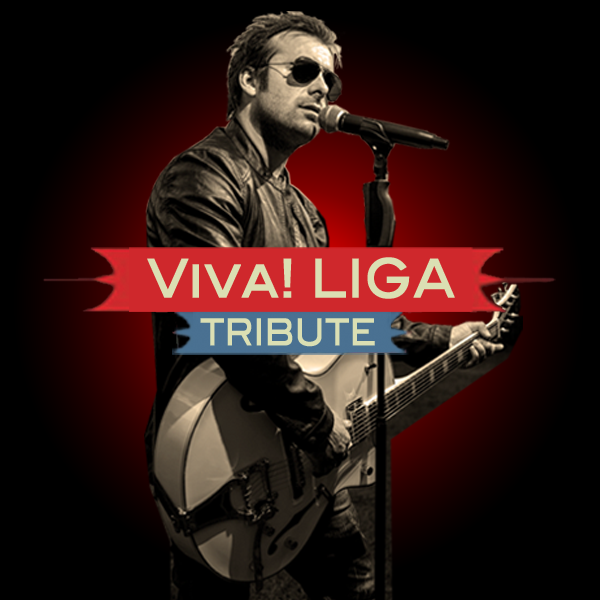 LIGA Tribute Band is a tribute band to honor the Italian musician Luciano Ligabue. Visit this page , if you would like to organzie a concert with Andrea Carri or to get to know his concert schedule.